Get BIM consulting services for seamless implementation of BIM and to make your project lucrative from the highly sought for brains in the AEC industry! 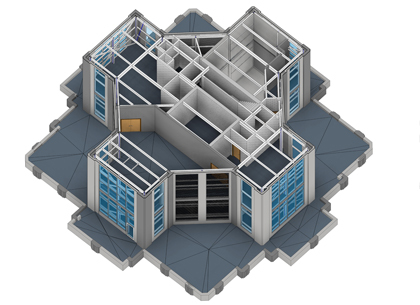 We cater to a wide range of client requirements ranging from BIM implementation, BIM execution & to carrying out constructability reviews. 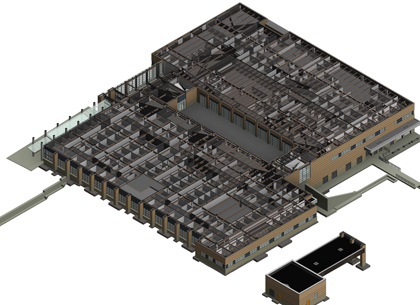 The team of BIM engineers at Advenser is capable of offering tailored BIM implementation plans to our clients for an easy shift from CAD to BIM. It is the vast knowledge we have gained over the years; we share with our clients. Our team of BIM engineers will work as an extension of our clients’ team to develop a BIM implementation plan (BIP) in a way that the project will prove to be beneficial in terms of turnaround, quality and productivity. Constructability review makes it possible to analyze the proposed construction process from scratch to end even before the construction commences. The team of academically proficient engineers at Advenser with 8+ years of experience and vast technical know-how are capable of providing constructability review to organizations to maximize efficiency, minimize waste, and complete the construction of projects on or ahead of schedule. The experienced project team at Advenser is capable of developing both pre and post-BIM project execution plans tailored to the specific needs of a client. At Advenser every BIM Execution plan is developed by experienced and dedicated professionals with high expertise in their field to deliver the finished project. Copyright ©2019 www.ArchitecturalBIMServices.com. All rights reserved.